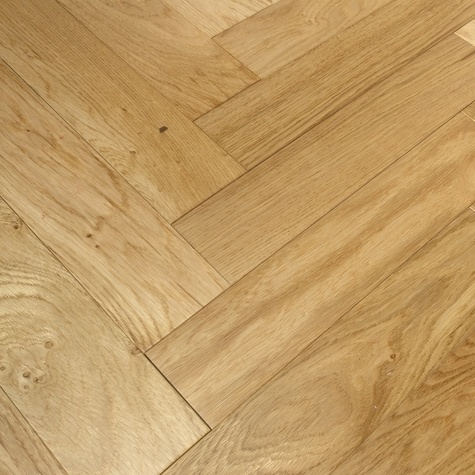 Herringbone flooring, which is also known as parquet flooring is one of the most traditional floors. 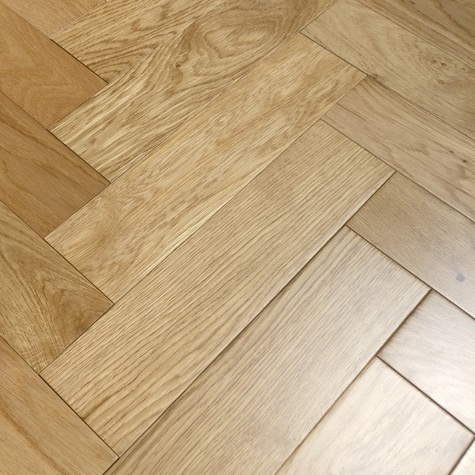 Instead of planks of flooring, the herringbone pattern is made up of smaller blocks of flooring that can be laid in a variety of geometric patterns with the most common pattern being herringbone. It is important to remember that ‘herringbone’ refers to the pattern and style of flooring and not the color or surface finish. Herringbone flooring can transform any space with its luxurious appeal. 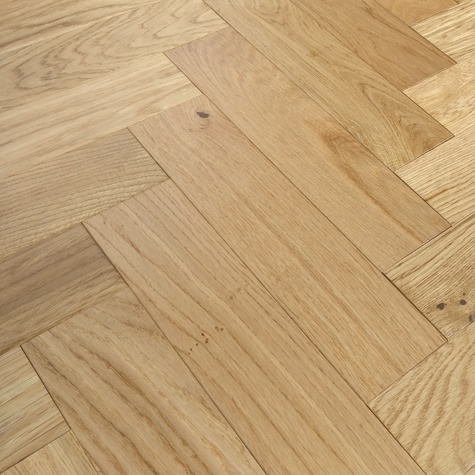 Engineered parquet block flooring is also compatible with underfloor heating and great for any room in your home as it can be used in rooms with fluctuating temperatures and large amounts of glazing, such as conservatories.